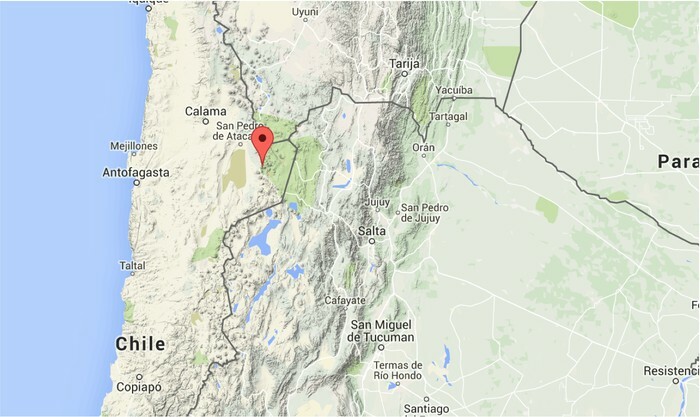 Lascar is located in Chile, South America. It is in the Antofagasta Region. Lascar is located on the South American plate and the Nazca plate. This volcano is at a convergent subduction zone. At this zone, one tectonic plate is moving under the other plate and sinking into the mantle as the plates converge. This volcano is a Stratovolcano. This is a tall, steep volcano. The lava that flows from this volcano is hardened and is highly viscous. The lava cools and hardens before it spreads very far. This volcano produces an eruption that has many cannon like bursts of explosions. This eruption is called a vulcanian eruption. 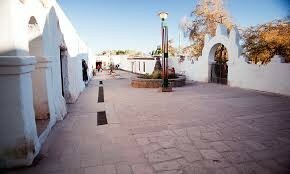 Miners and tourists are the main population in the town San Pedro de Atacama. The total population is about 25, 000 people. The local people refer the town as this name because "perro" means dog in Spanish. There is 10 dogs for every one person. These dogs simply roam the town. This town became focused in worldwide recently when 33 miners were trapped under ground in a copper and gold mine in the middle of the desert. 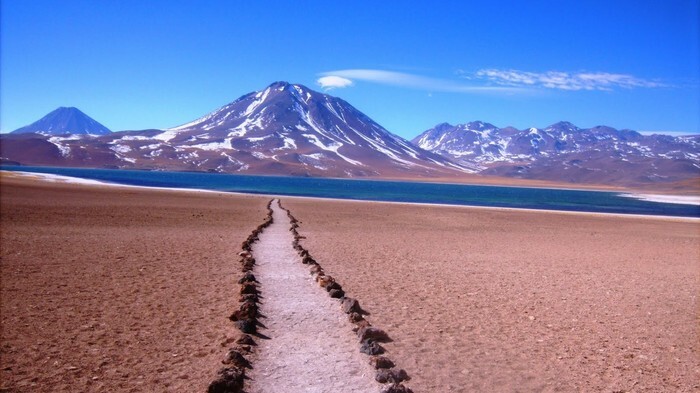 After the rescue, the Atacama Desert was on the map. 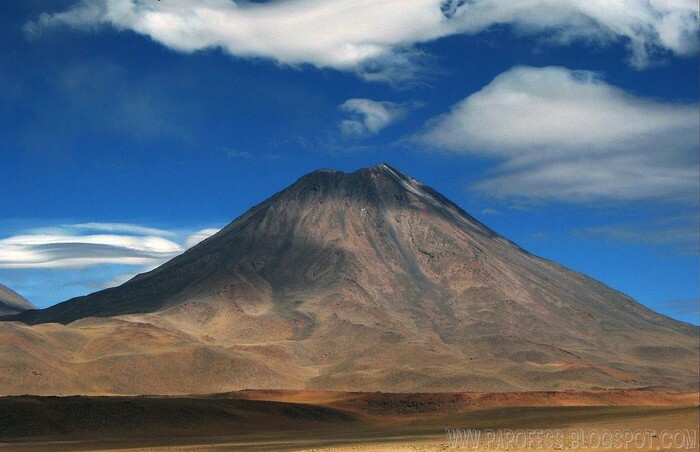 The largest eruption of Lascar took place about 26,500 years ago. About 9,000 years ago, the activity went back to the eastern edifice (eastern edge on the volcano), where three overlapping craters were formed. 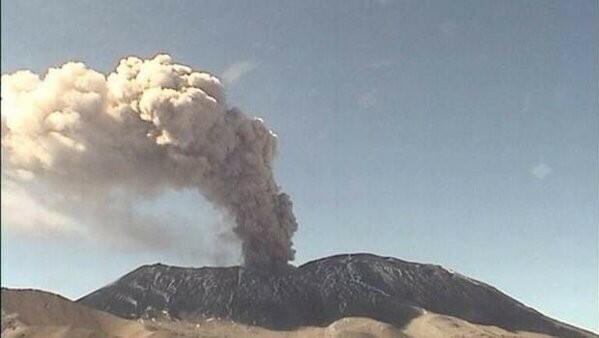 Frequent small to moderate explosive eruptions have taken place there. Many eruptions produced ash and Tephra (a fragment from a volcano.) The latest eruption was October 30, 2015. There are many openings near the volcano, which hot gasses emerge. This gas can burn any person who comes close enough. This hole is called a fumarole. Also, there once was a mud flow, from the lava that flows, and melted the ice and destroyed many homes.